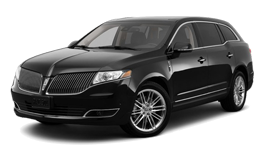 For those who wish to experience San Francisco, we bring to you the best Lincoln Limousine services for rental. San Francisco is the largest city in San Francisco County and located on the western costal side of California. 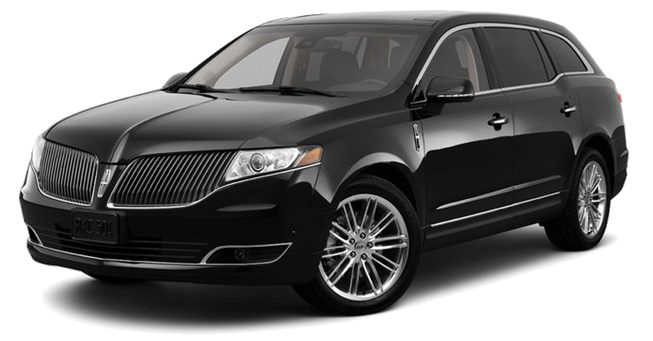 Served by the best of Lincoln limousines we promise to make your stay in this beautiful location all the more breathtaking. 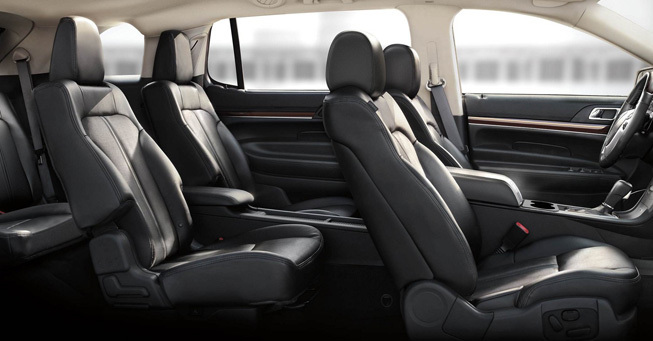 The minute you make space in this limousine, you are bound to witness an array of features that will attract you immediately. We have long wine tour experience to famous wineries like San Francisco Vinters Market, Fat Grape Winery, and Cameron Hughes, thus enabling you to have an indulging experience. Visiting the best restaurants like Gary Danko and The House to gourmet are the best option to go to while you sit in this Lincoln limo. 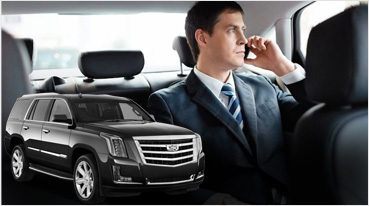 We offer the best limo transport to modern and ultra glamorous weddings at venues like The City Club, Bentley Reserve, City Hall, The Box and more. 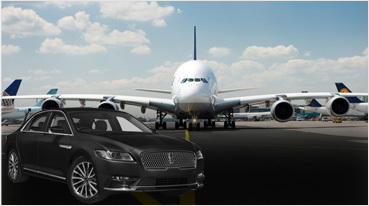 When you enter in one our Lincoln Limousines, you are surely going to witness a sense of pleasure and luxury. That is the effect of our services. 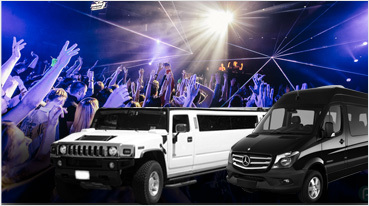 Also, for all social events like church functions, formal official functions or even the teen’s favorite prom parties at the schools, to Bachelor-bachelorette and birthday parties, this limousine can be made of most. So if you are in the mood to explore San Francisco in its best and most appealing nature, you must travel with us. Our rental service is an extension of our warmth for our clients and we excel in putting forth our best. So it is the time to make your call and let us make your event a super special one.